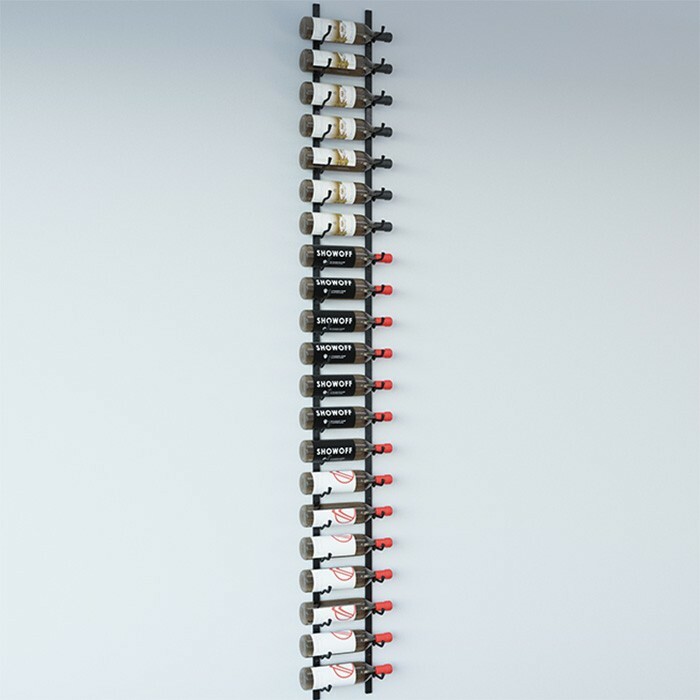 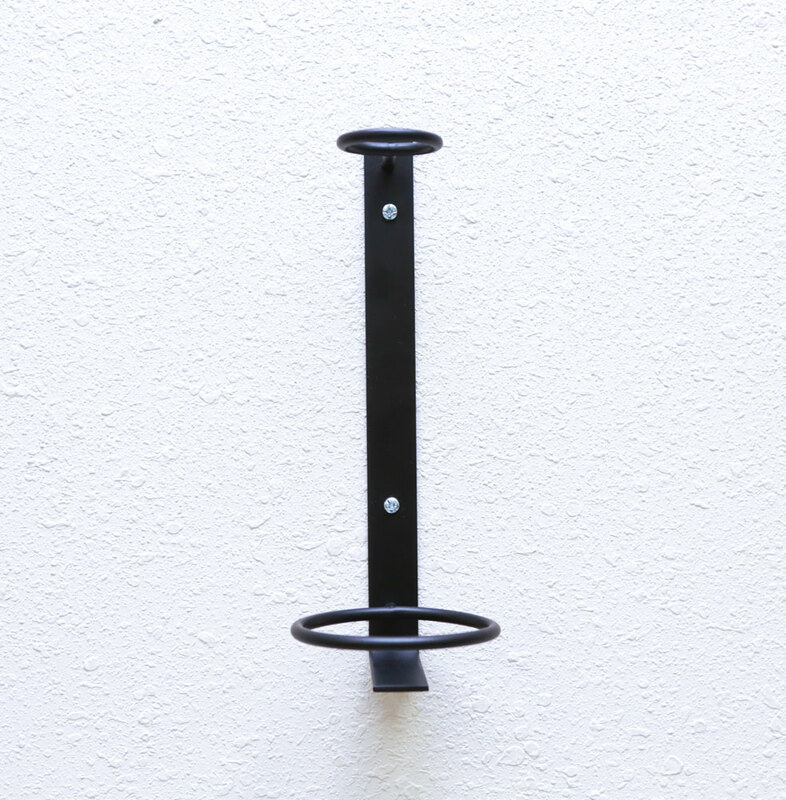 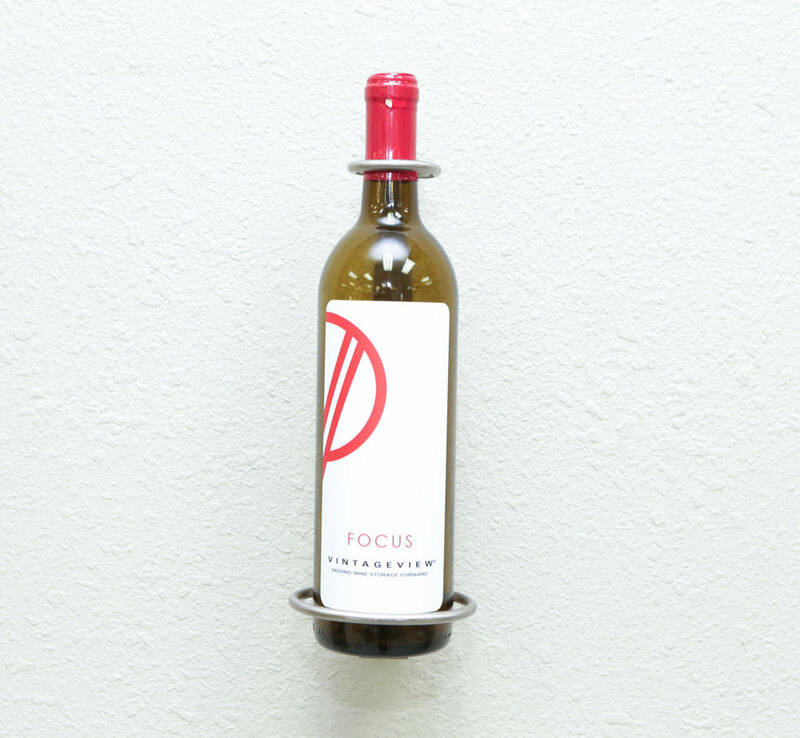 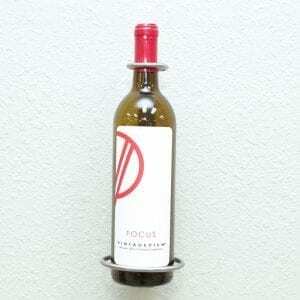 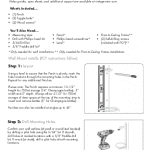 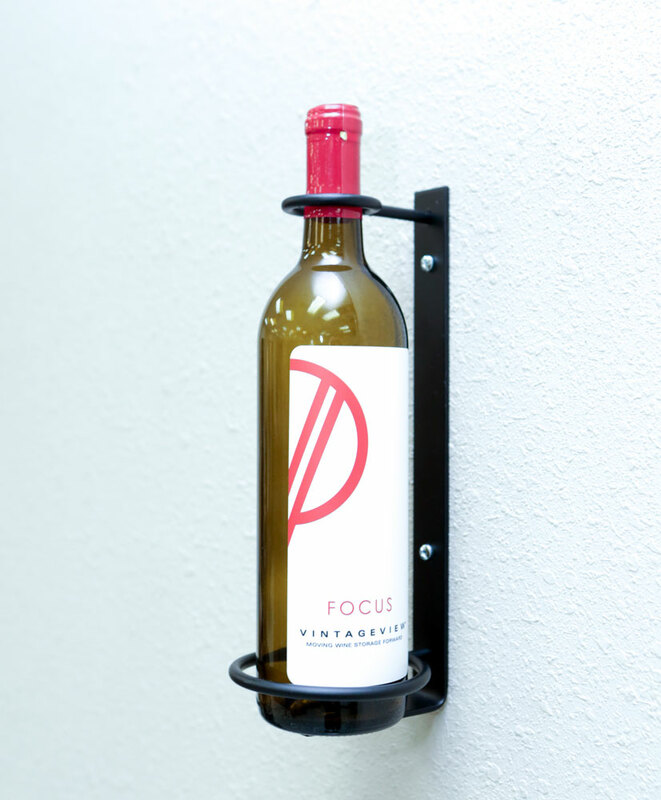 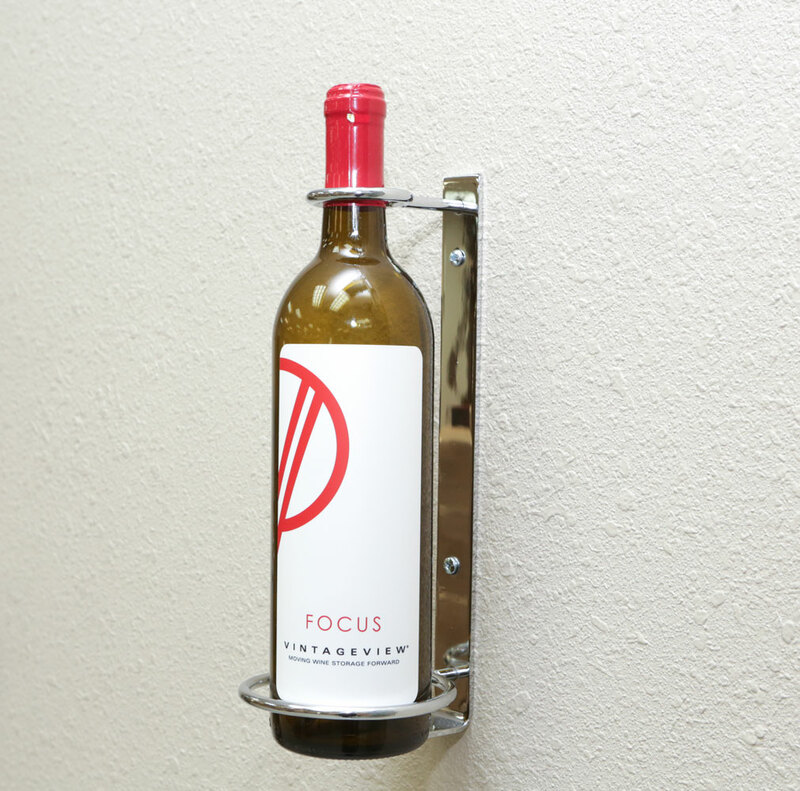 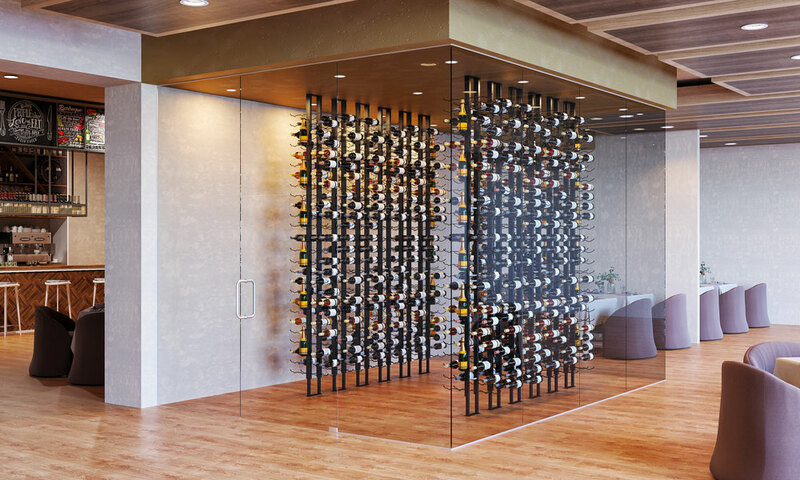 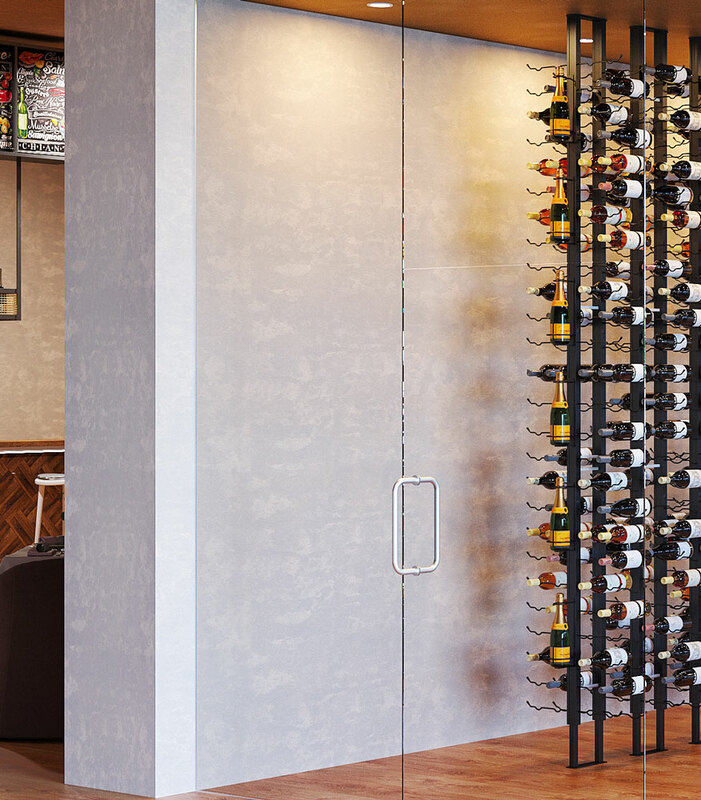 The Perch is a one-bottle, design-focused, and vertical wine rack that is the perfect decor enhancement for the side of a Floor-to-Ceiling Frame or decor accent to any wine wall. 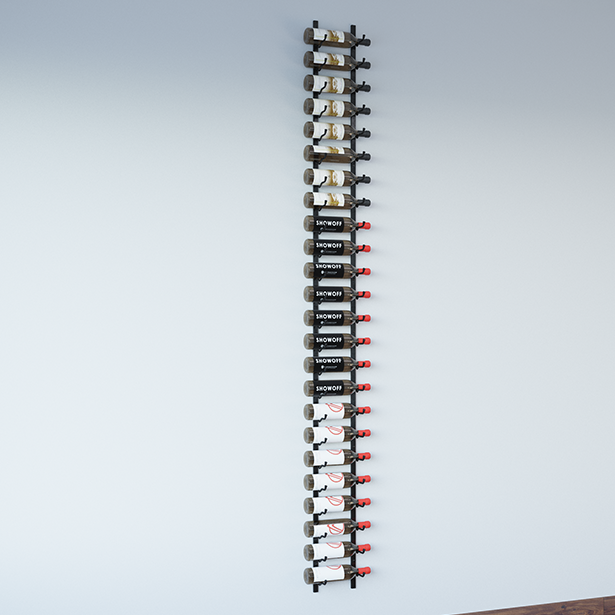 The Perch is a one-bottle, design-focused, and vertical wine rack that is the perfect decor enhancement for the side of a Floor-to-Ceiling Frame or decor accent to any wine wall. 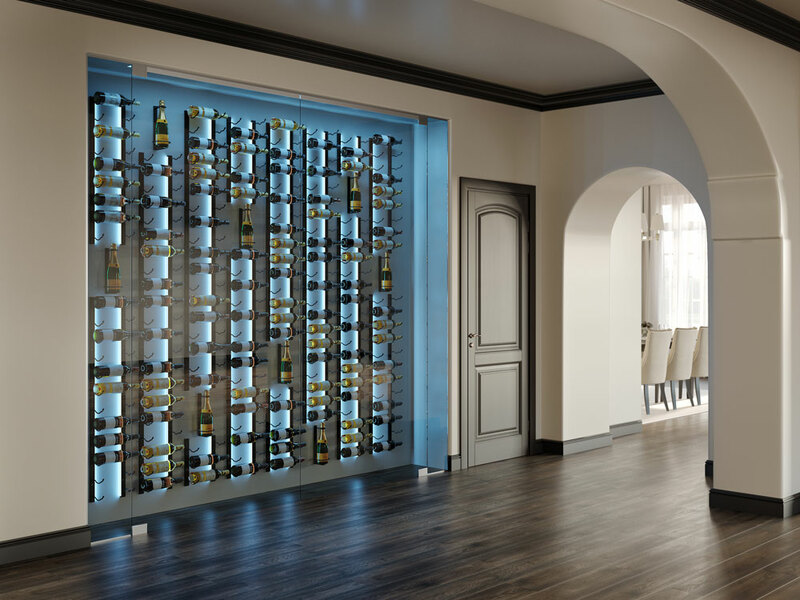 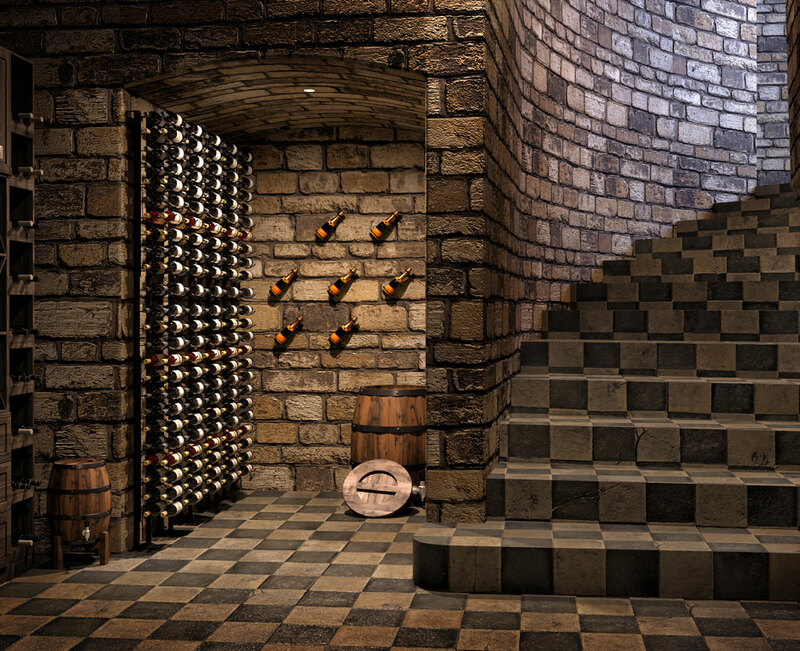 This steel wine rack — offered in three matching Wall Series finishes — sets special bottles (including Champagnes) apart with style.